New York, NY – The American Kennel Club® and Walt Disney Home Entertainment announced today that they are joining together on another initiative to help inform viewers about the joys and responsibilities of owning a dog. Air Buddies, an all-new movie now on Disney DVD, includes an informational supplement about the film’s canine stars; Golden Retrievers. The insert, approved by the national breed club, the Golden Retriever Club of America (GRCA), will feature breed characteristics such as temperament, exercise needs and grooming needs, as well as interesting facts and GRCA contacts. 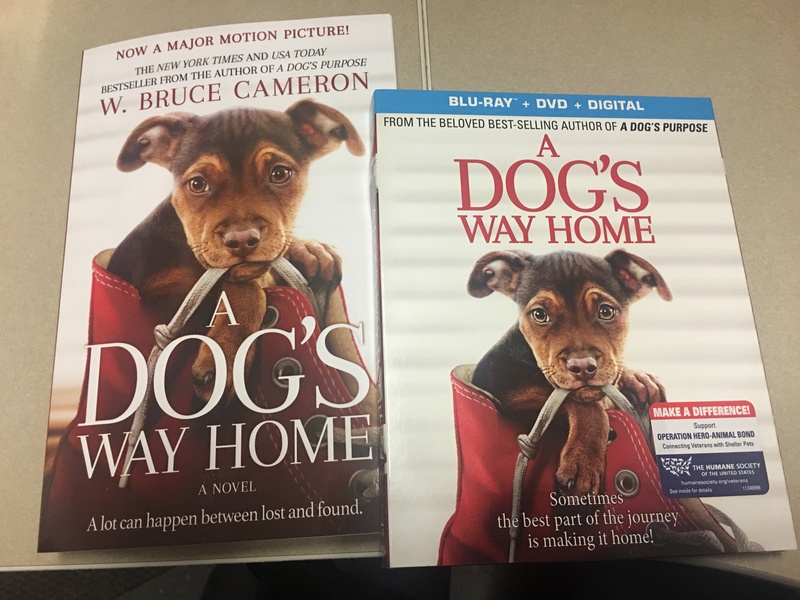 Last summer the AKC and Walt Disney joined forces to develop inserts to be included in the DVDs of two other highly successful films featuring dogs, Eight Below and The Shaggy Dog. “”We are grateful to Walt Disney Home Entertainment for continuing to help the AKC educate prospective puppy owners. We hope the information we have provided will encourage those who buy the DVD and are interested in owning a Golden Retriever to do their research and to contact the national breed club,”” added Miller. Part of the successful Air Bud franchise, Air Buddies is the tale of Air Bud and his five adorable puppies, hip-hoppin’ B-Dawg, lovely RoseBud, wise Buddha, messy MudBud, and the big fella Budderball, who must undertake a daring rescue mission when their parents are “”dognapped.”” And adding a fresh twist to the Air Bud legacy, these puppies talk! Bonus features on the DVD include “”Train Your Dog to Be a Star,”” with dog trainers showing viewers how to teach their own dogs some of the tricks from the movie, as well as behind the scenes footage and a new music video starring Jordan Pruitt. The new generation of Air Bud, Air Buddies is available now on Disney DVD.